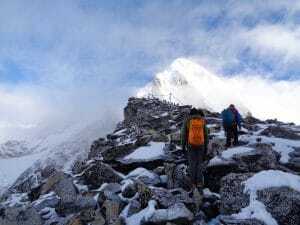 Does everyone make it to Everest base camp? The success rates are lower than you would think for the Everest base camp trek. There is a difference between going to high altitude and living at high altitude. When you go to live and try and sleep above 4,500m/ 16,700 feet it becomes challenging for most people. That’s why you need more acclimatization around the 3,500m/ 11,500 feet mark. 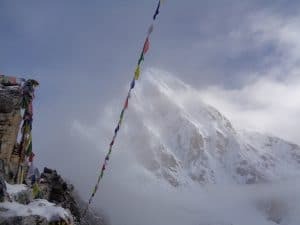 Statistics are showing that about 65% of people make it to Everest base camp 5,364m/ 17,598 feet and even less up Kala phattar 5,545m/ 18,192 feet which really is one of the main reasons for going high into the Khumbu (Everest) region. Read some REVIEWS from our trips. 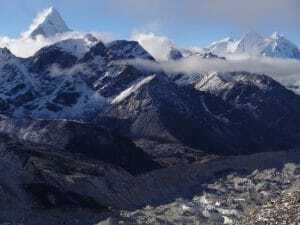 The view off Kala phattar 5,545m/ 18,192 feet of Everest, into Tibet, Nuptse and out over the mighty Himalaya’s is truly impressive. So you do need to train and prepare hard for this trek so you can maximize your experience of this amazing place. Why go all this way, spend money, and time to cut corners and not prepare properly. Why just make it to Namche Bazaar, Tengbouche or Dingbouche you want to be up here enjoying and gaining the experience you so badly want for yourself. We can help you. 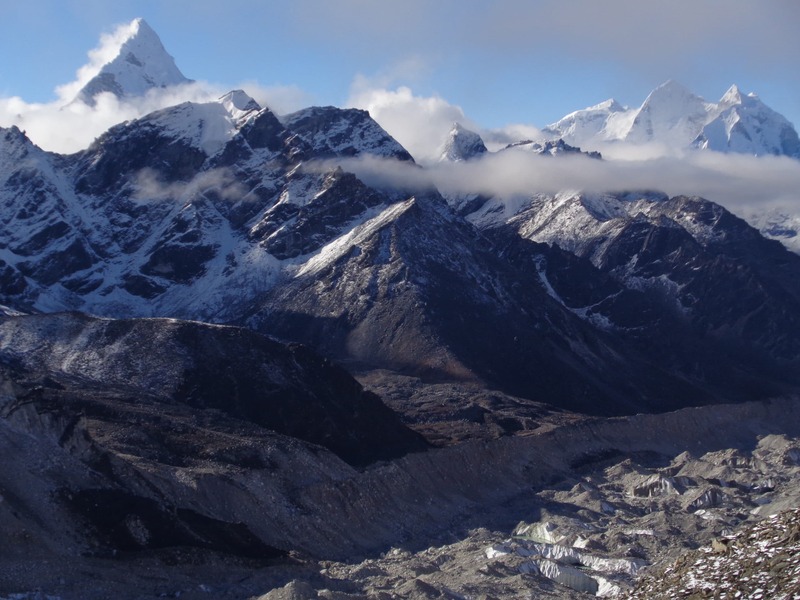 CLICK HERE and read all you need to know about trekking to Everest base camp. CLICK HERE for training advice. You also need to pick the right itinerary with the best success rates. We have our own team in place on the ground to help you achieve your goal of enjoying your experience on the Everest base camp trek. CONTACT US.